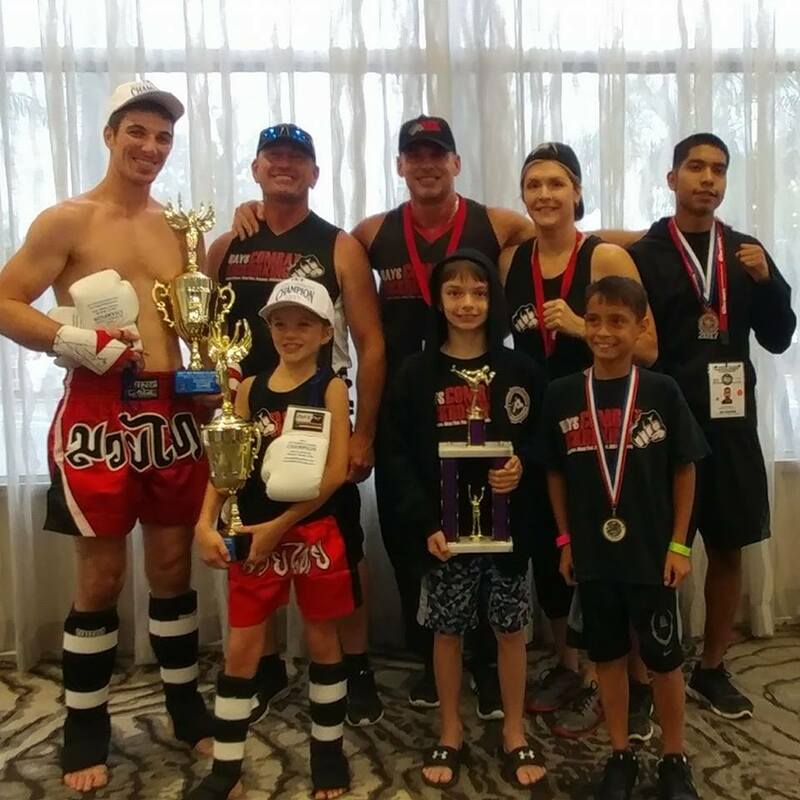 Our main goal for all of our students is character building along with getting you combat fit so that you can really protect yourself if you must and that’s a huge part of what we are all about. 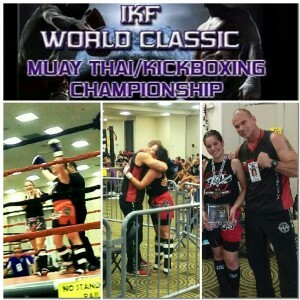 Martial Arts to us has always been a way of life, not just fighting. The last thing we want to do is fight in the street, but if we are forced to protect ourself then it’s on! 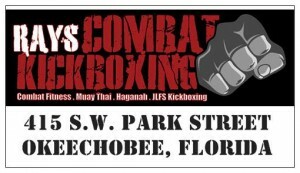 We offer many systems like HaganaH, Self-Defense, Muay Thai Kickboxing, Combat Fitness, Combat Wrestling, Fit To Fight, Teen RCK, Women’s RCK Fitness, Sparring Fight Club, Ground Fighting, BJJ, Open Mat Training, JL-Kickboxing, I.T.K. Knife Fighting, Kids Kickbox Fitness. We also offer private training which can be booked anytime at the school. Anyone Look Fit! But Are You Combat Fit? 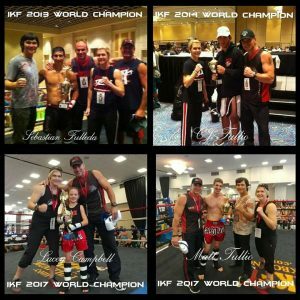 At Ray’s Combat Kickboxing You Will Get World Class Training Under Real Martial Arts & Fitness Experts With Over 35 Years Of Experience. RCK Training Center where can you can Get Fit & Get Defense for Combat! 1st Dan Joe Lewis Black Belt Instructor Susan Ray with The Greatest Fighter Of All Time 10th Dan Grandmaster Master Joe Lewis and 3rd Dan Joe Lewis Black Belt Instructor Coleman Ray. Last Year We Lost Master Lewis and it hit everyone that knew him very hard. 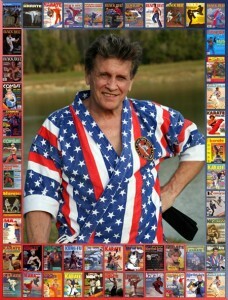 He was a great man a true warrior that served his country and became a true martial arts hero. He was also a great fighter and teacher that passed on so much knowledge to his students, really you just could not get enough. He touched so many of us and made us better. We All Miss You. R.I.P. Sir! 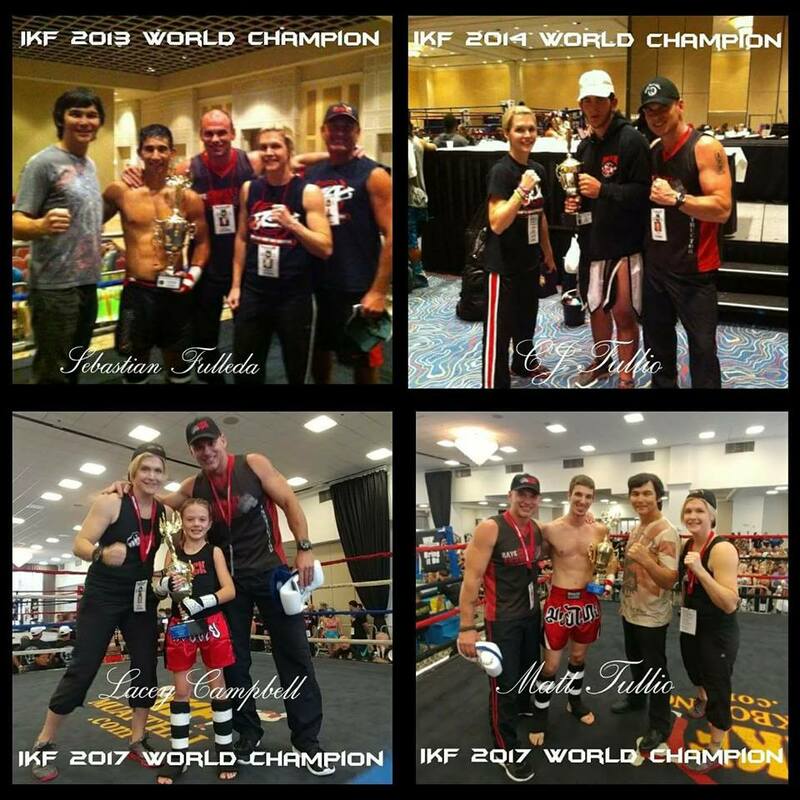 Manuel Sanchez and Pascual Ruiz both won there 1st full contact fight on Sat to join Sebastian Fulleda and Mike Weisberg for the Championship fights on Sunday and all of them walked the walk as true warriors in the ring. 16 year old Sebastian Fulleda did outstanding winning the Jr. Full Contact Kickboxing Championships by KO! 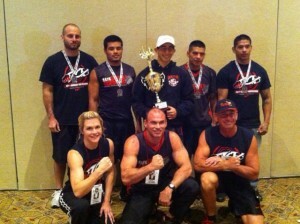 In the 1st round. 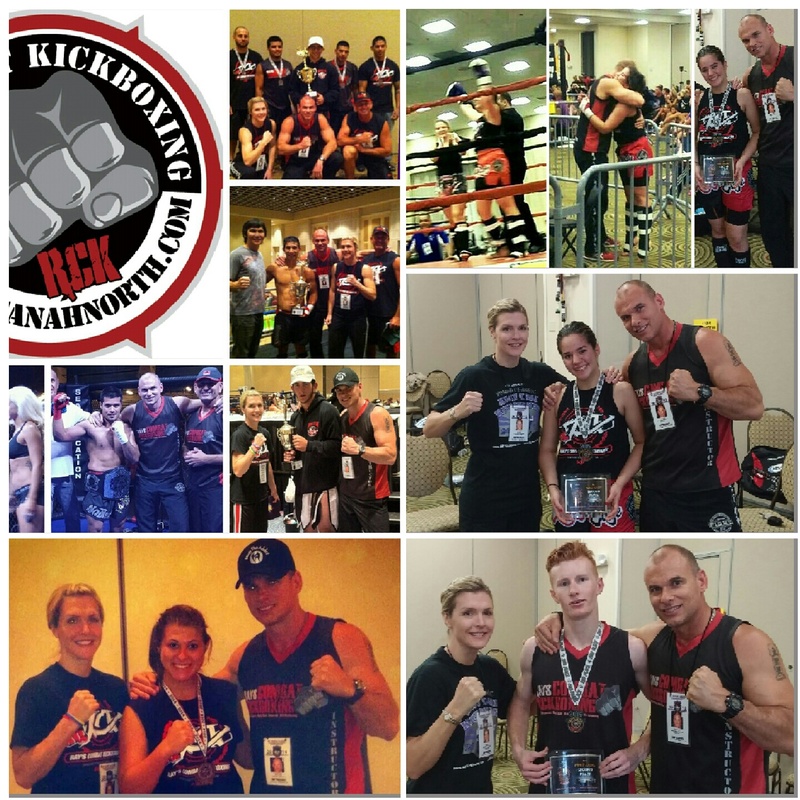 We are so proud of our whole RCK Fight Team. There will always be people who talk about fighting but few of them ever walk the walk and fight full contact in the ring! It’s a true blessing to have such wonderful students to pass knowledge onto and everyone of these guy’s spend 2 or 3 hours a day training with me about 3 or 4 days a week. A special thanks goes out to Gerald Shockly for all his help over the years. He is a great student and friend and we love all your support! any teacher would be lucky to have you.